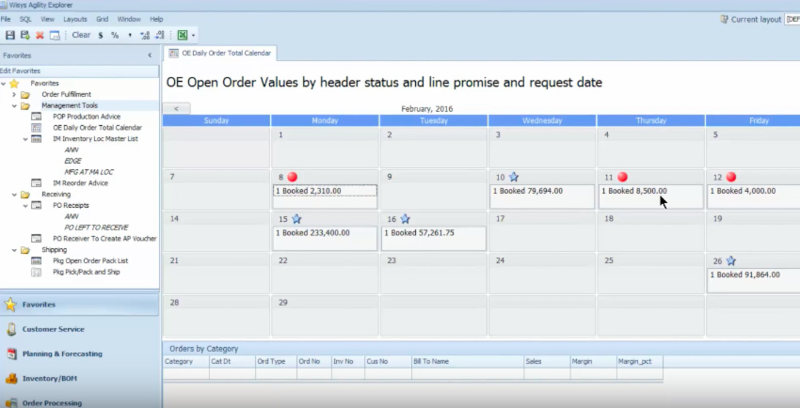 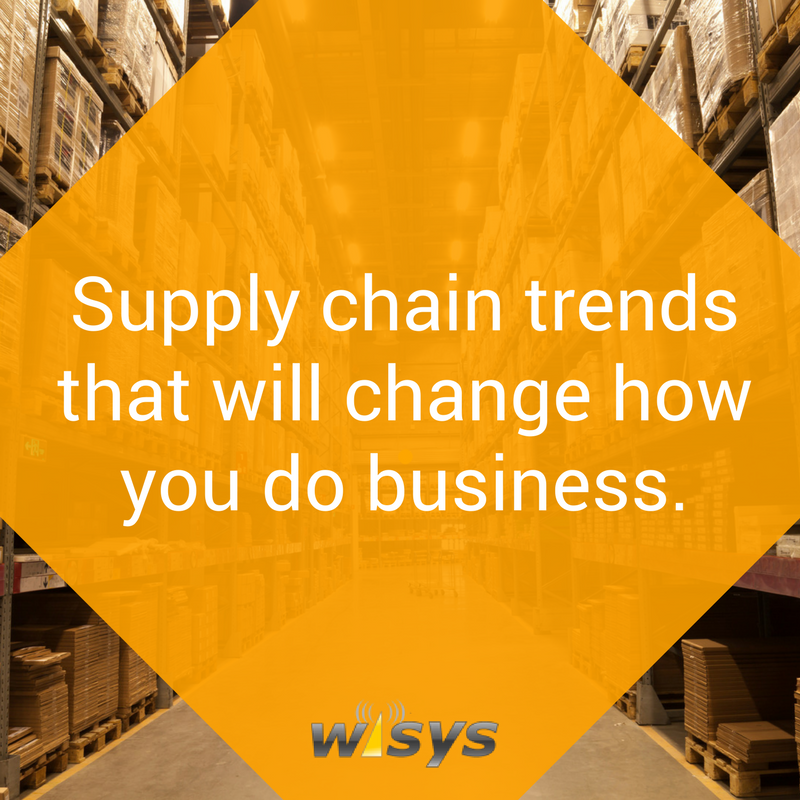 See WiSys for SAP Business One in action! 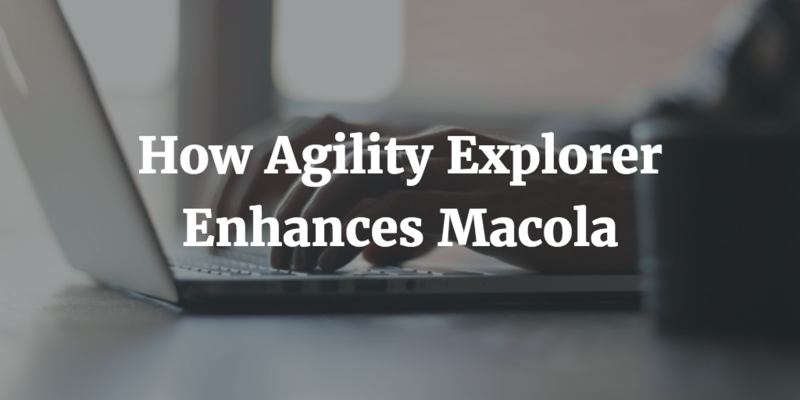 See WiSys for Macola in action! 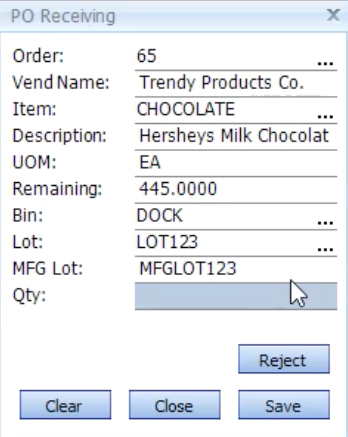 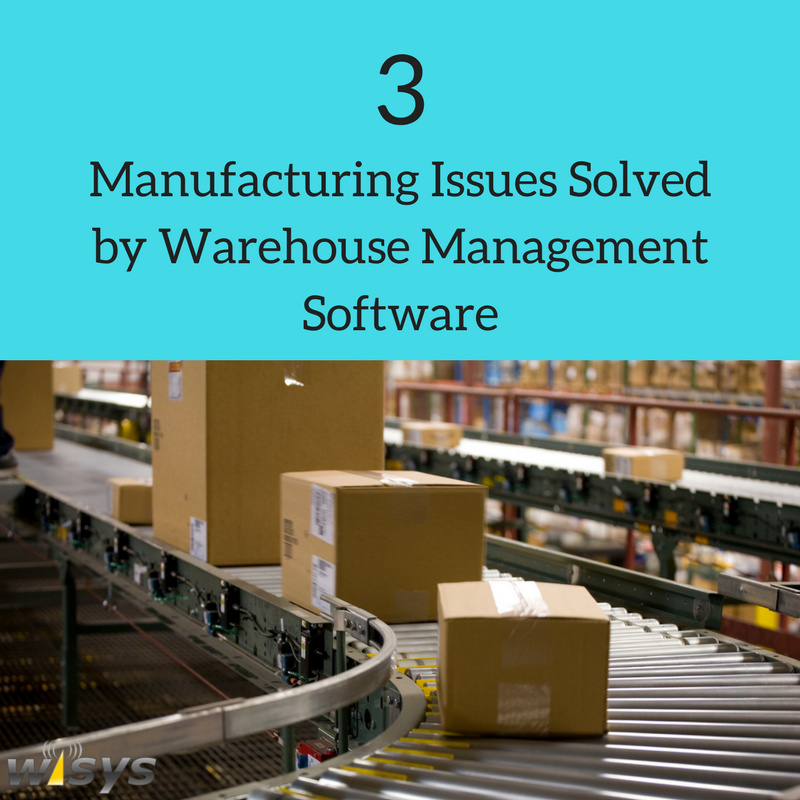 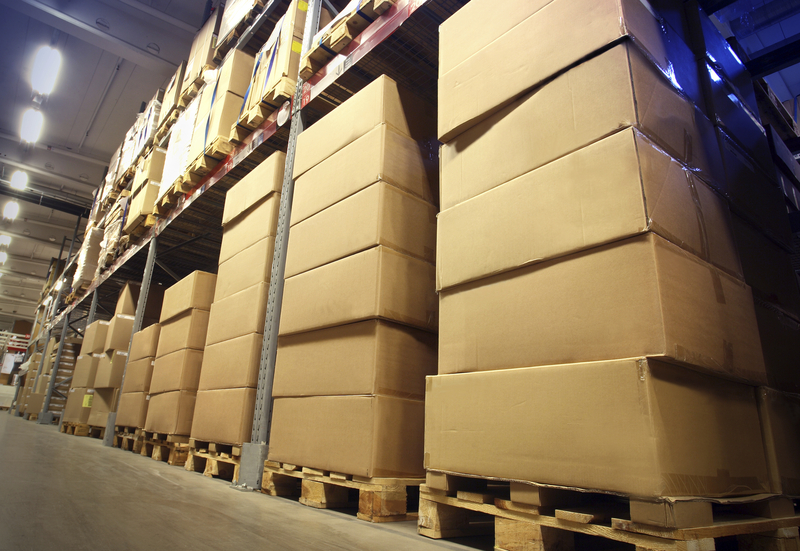 What is a Warehouse Management System And Who Needs WMS?